Hi guys! 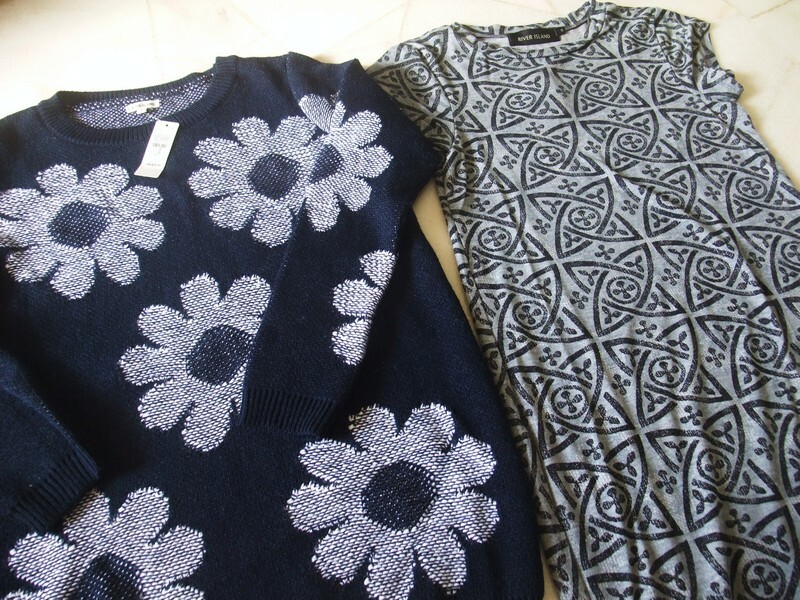 Today's post will be my fashion haul for the month of April. If you are new here, I do monthly fashion hauls on stuff that I got throughout the month. I'm a little late on the April's haul so please forgive me and let's get into it. From River Island, I got 2 pieces of clothing. A Daisy Jumper and a Geometric Print Dress. I got the Jumper in a UK6 because all the other sizes were sold out, it fits me pretty well since it is very stretchy. 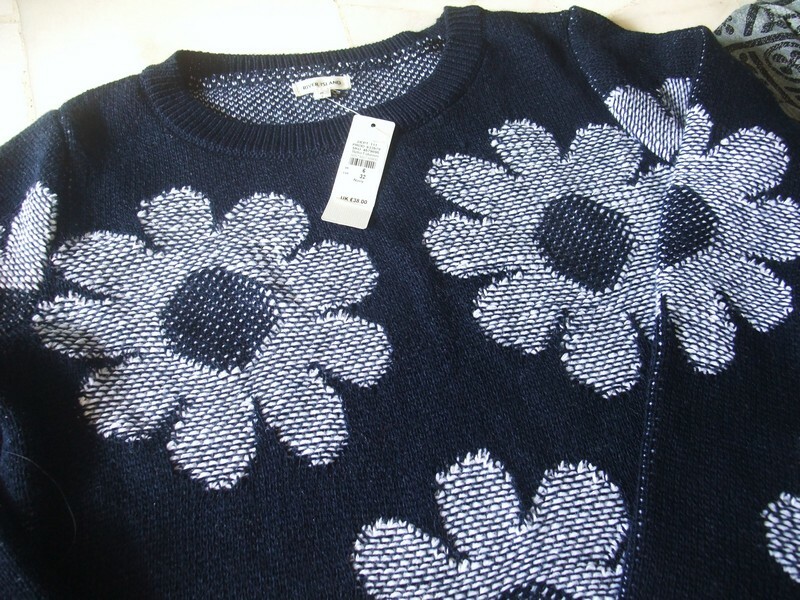 I love anything floral and the jumper just looks so cute and feminine. It was on sale for £15 originally £38. The Geometric dress reaches to my mid knees, it is very flattering on my body, makes it look much longer than it really is. I really love the geometric print, it resembles crop circles I have no idea why I would link them together, but I like it. I got it in UK10, it fits me absolutely well. It was on sale on River Island for £12 original price was £25. It is still available on sale at ASOS for £17.50 so you can still get it if you're interested. 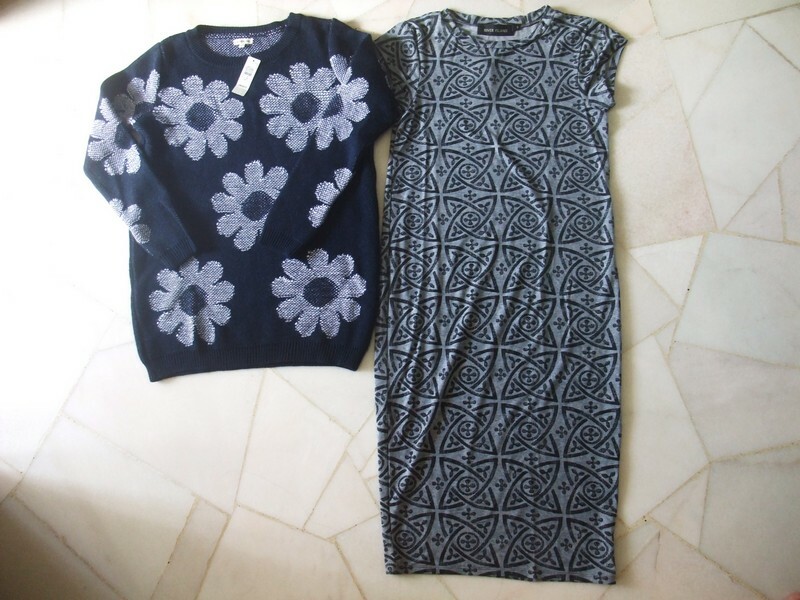 I got 3 items from Stylemint, the Vaneza Dress in Tribal Print, Tristen Skirt in blue and Tribeca Pants in Heather Grey. I've worn this dress multiple times way too much than I should be wearing, and every time I wear it, people ask me where I got it from. 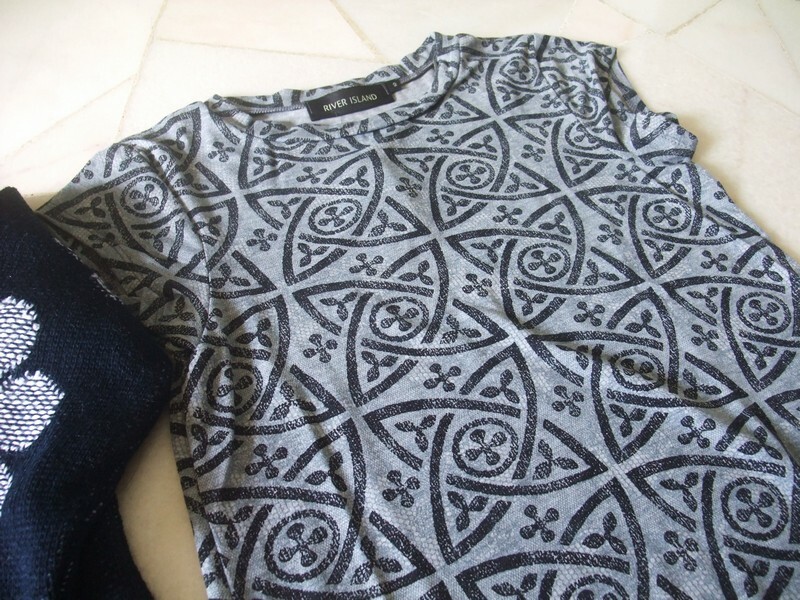 I find that all Stylemint apparels are made of soft, comfortable thin cotton material that are great for summer. You may think that since the material is soft, it must be unflattering on the body, but in actual fact, it really hides all the flaws well, and makes me look 'very skinny' even though it has horizontal lines, as quoted from my friend. I got it in Size 1 and it was on sale for S$19. The Tristen Skirt was on sale for only S$7! 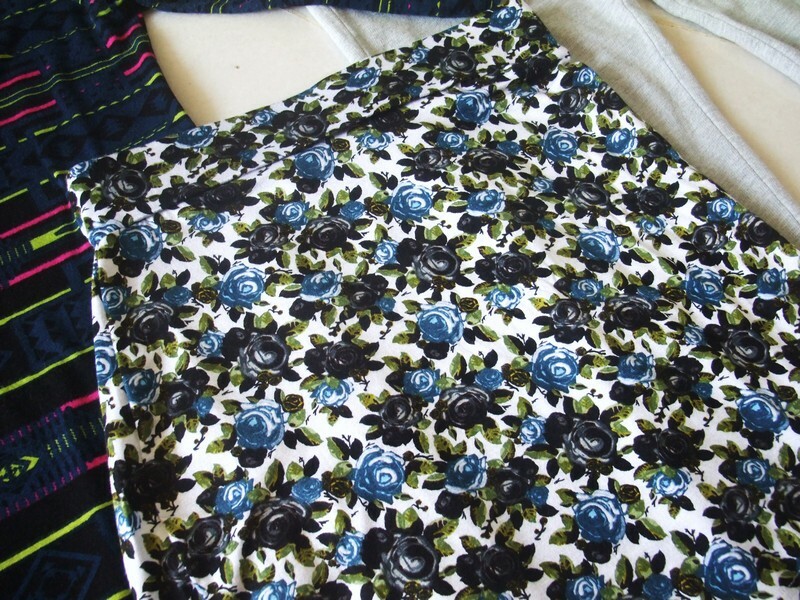 I was totally excited for this piece because I love floral stuff duh and the price is just alluring. The material is again made from soft cotton and I got it in size 2 because I don't like bodycon skirts to be too tight in an unflattering way. But this skirt fits perfectly! The Tribeca Pants looks like a regular lounge-wear pants but can definitely be jazzed up with some sandal heels which I am on a crazy hunt for a perfect pair, and some nice cream chiffon blouse topped with sunnies. I love the rolled up edges and side pockets. If you fancy the lazy casual chic styles, this is a must have if you like those looks. 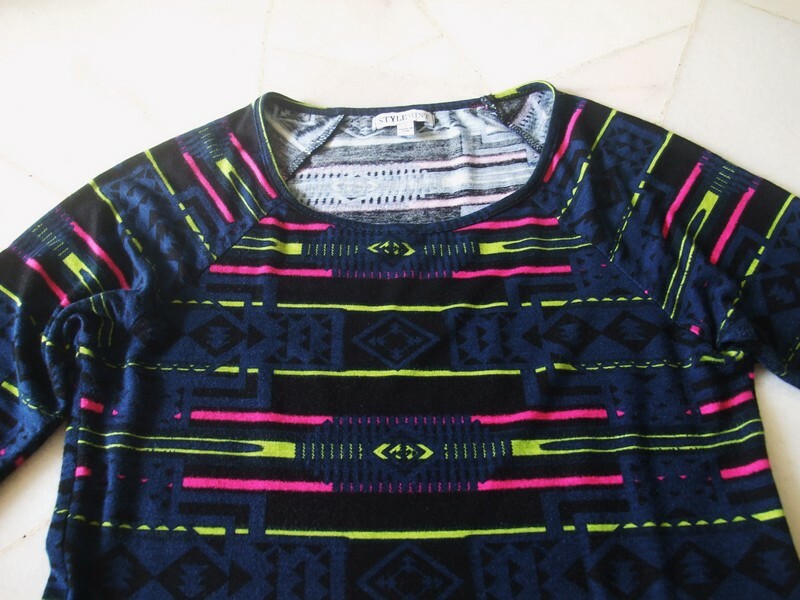 I got it in a size 1 and it was around S$17. 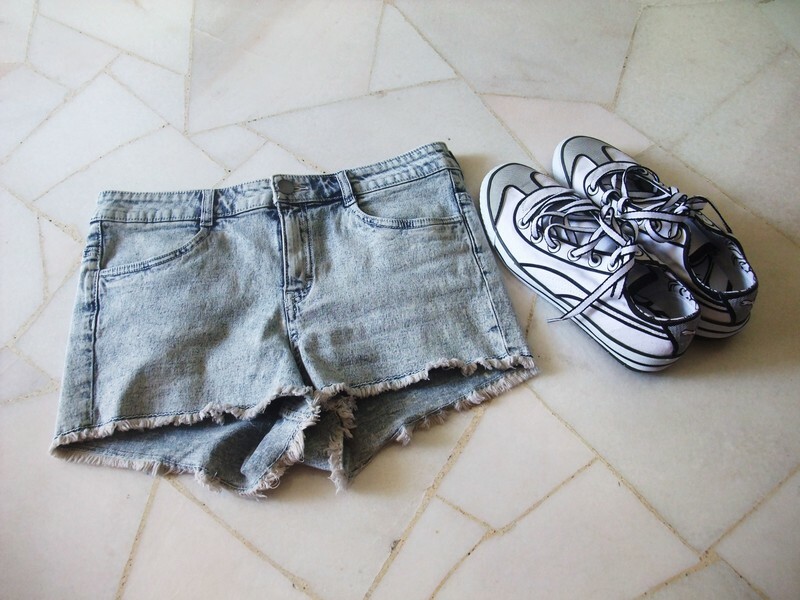 I got these high waist denim shorts from H&M for S$25. They aren't the regular high waist shorts that does right up the belly, these pair sits on the belly button and I love the ripped edges. They are on the slightly shorter side so they are great for summer seaside activities. These Puma sneakers were from SingSale, they are from the Pop Art line which are inspired by the works of Roy Lichtenstein. They look very cute even in real life. 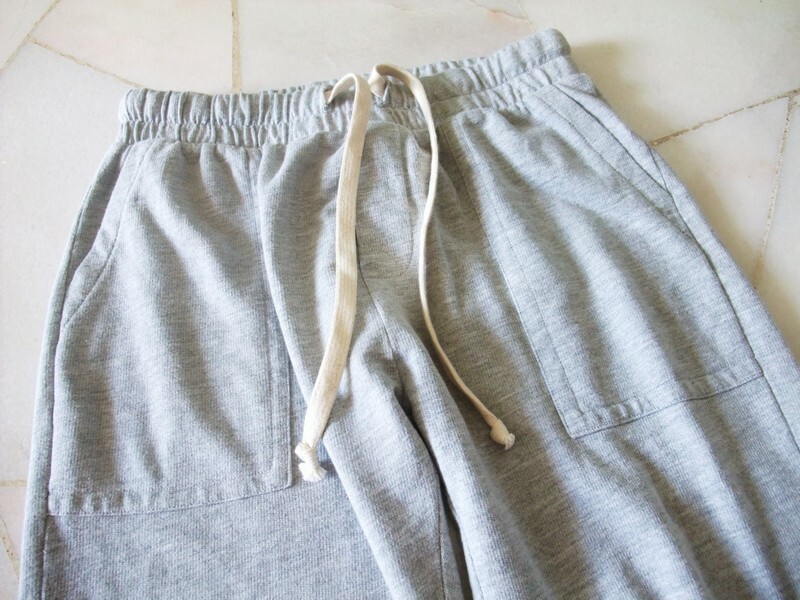 I got it for around S$33, they fit kind of small but I'll try expanding it a little and it will fit perfectly. I got a Men's US Size 6 which converts to a Female US Size 8. One problem is that they are a little too white for my liking so I may try to do a DIY on it, maybe some tribal doodlings with fabric markers.I'll definitely do a DIY post if it succeeds! That's all for this month's fashion haul, I will be back with May's haul very soon so please keep a lookout for it. As always, if you have any questions, suggestions etc please leave them in the comments section below or email me at ar_enquiry@hotmail.com. Check out my current giveaway here and I'll see you guys in my next post! Cheers! 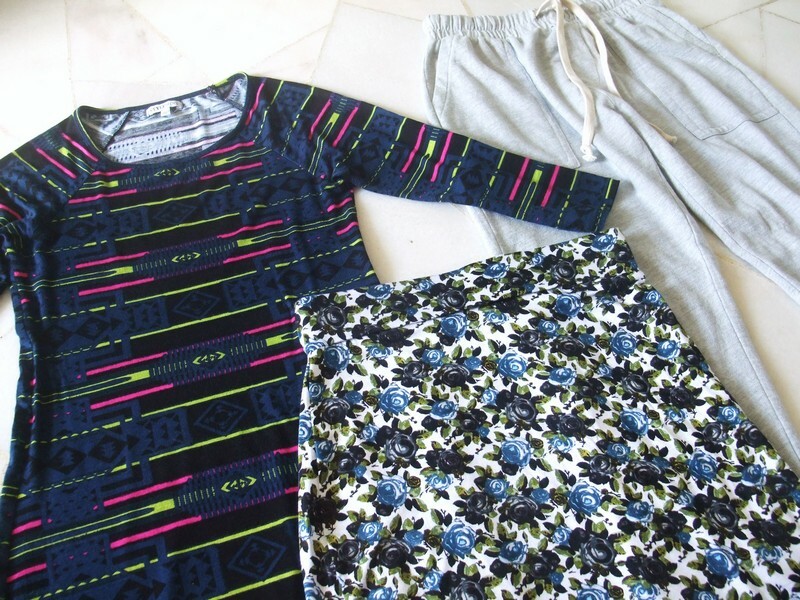 So tell me, which pieces in this month's haul are your favourite?